GPBF seeks to support organizations that specialize in grassroots peacebuilding around the world. By focusing on children and youth in the peacebuilding process, we are creating a better tomorrow. GPBF does not accept unsolicited grant applications. When we identify an organization to support, we perform an exhaustive due diligence process to ensure that our contribution goes towards youth peacebuilding efforts. We are proud to work with and support our current grantees: Peace Players International, Seeds of Peace, Dancing Classrooms Pittsburgh, and Musicians without Borders. Learn more about these standout organizations! Peace Players International (PPI) is global organization that uses sports to unite and educate young people in divided communities. PPI operates under the premise of “children who play together can learn to live together.” It is a great example that you eliminate enemies by making them your friends. A significant goal of Seeds of Peace (SOP) is to enable dialogue program participants to see the human face of their enemies, and from that experience build relationships based on mutual trust and respect. SOP operates a camp in Otisfield, Maine, that serves as its programming foundation. Respect and compassion are the guiding principles of Dancing Classrooms Pittsburgh (DCP). DCP uses ballroom dancing as a tool to break down social barriers, teach honor and respect, treat others carefully, improve self-confidence, communicate, cooperate, and accept others even if they are different. Founded in 1999, MwB focuses on the power of music to build peace, connect people, empower musicians as social activists, and train local youth as changemakers. 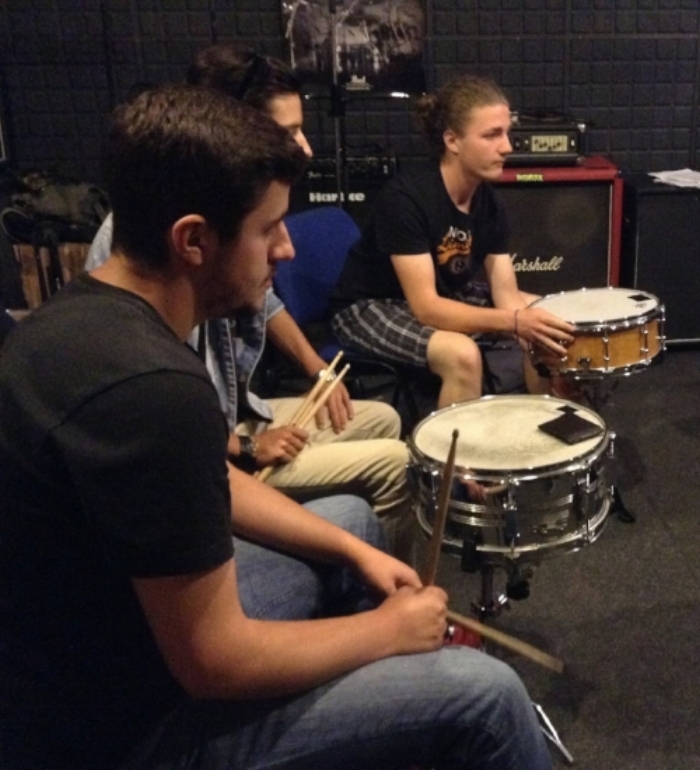 They provide daily lessons and band coaching sessions, all of which connect youth through weekly inter-ethnic workshops and its program for ethnically mixed bands.